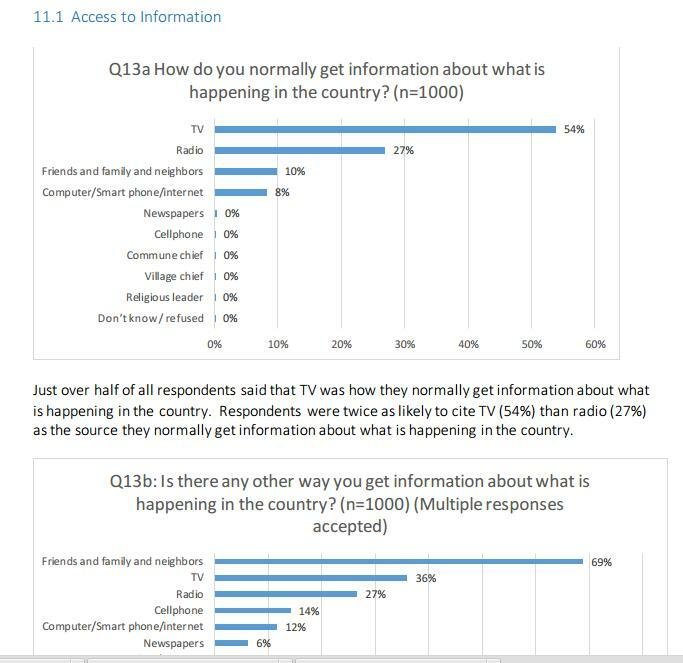 Why CNRP is pushing hard from bottom-up TV investment? 7 points policy to bringing about change for Cambodia remains the same. These policies shook the base of CPP in 2013 and they should be more effective in 2017 and 2018 of upcoming elections when these grand 7 points policies have been paid a price through more in-dept and comprehensive galvanization. The culture of dialogue to paving way for comprehensive and skillful interaction between top leaders of CPP and CNRP to maximize the interests of the nation is still intact and stronger. The dialogue is a good political mean for both parties to prepare the homestretch in 2018. Those who are regarded as disrespectful to this dialogue shall face with stronger condemnation by the Cambodian people. Sun TV Channel to adding on to those existing 18 TV channels in Cambodia is a powerful ongoing project. Sun TV Station has appeared as a pro-poor, neutral, professional and pre-owned channel by the Cambodian people. 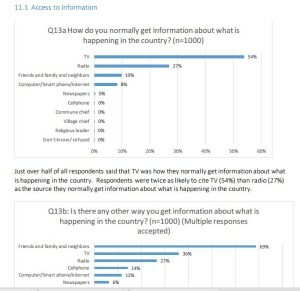 According to the survey by Asia Foundation, there is above 50% of population are watching TV in daily basis. So this highest proportional market share of Cambodia media, CNRP is not going to waste its energy and investment in capitalizing to create the TV channel. 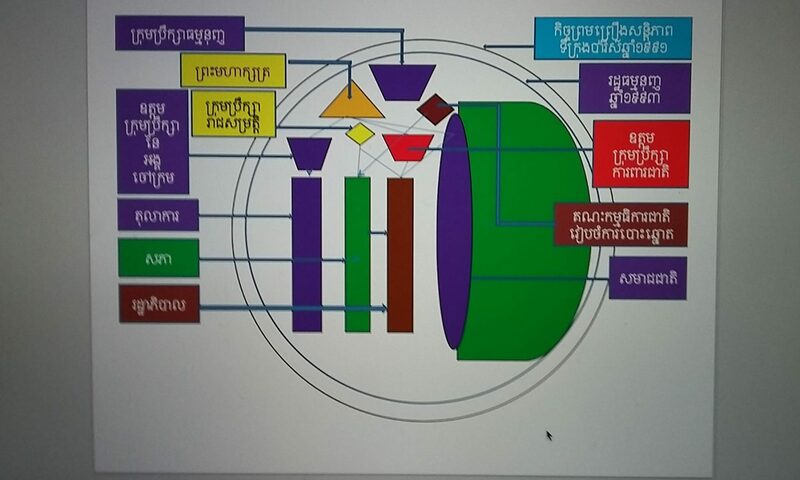 The investment’s business plan is different from others as this channel is not owned by tycoons or powerful politicians, but owned by the Cambodian people who donated money in kind to supplement with the shares invested by many individuals. This donation and share’s participation rights shall help to enable the Sun TV Channel become true governing by the Cambodian people, for the Cambodian people, and serve the Cambodian people.